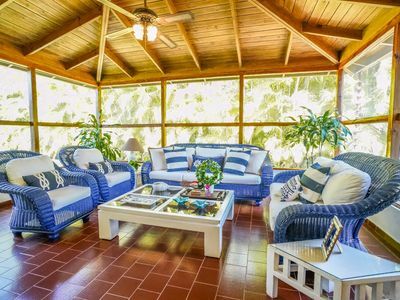 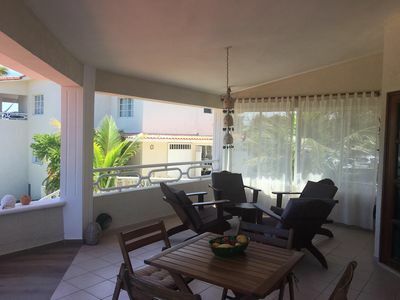 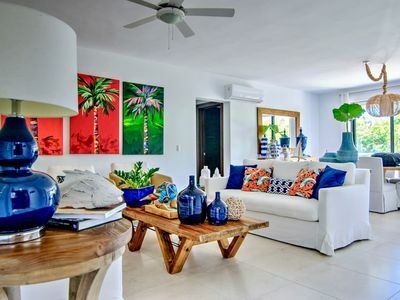 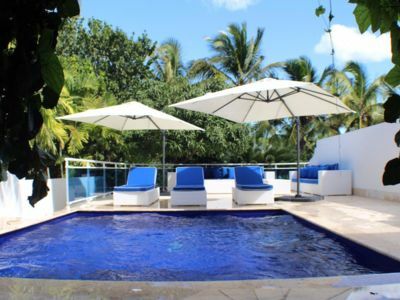 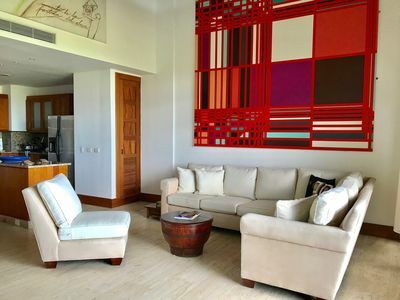 This beautiful and newly remodeled three bedrooms and two and a half bathrooms golf villa located in Casa de Campo Resort offers spectacular views of the Teeth of the Dog Golf Course, the Caribbean Sea and Catalina Island. 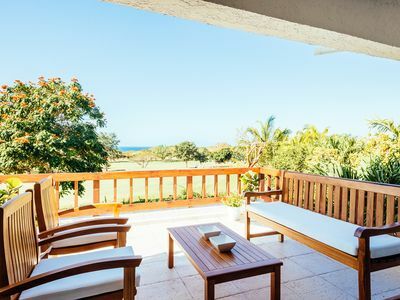 It is the perfect home base from which to partake in all the activities the resort has to offer to a family or avid golfers, while giving you the opportunity to relax and enjoy your stay. 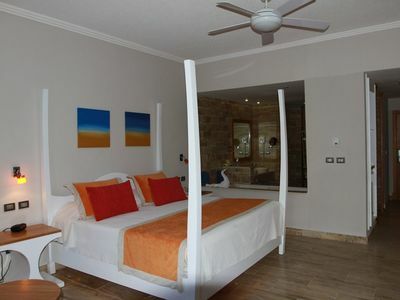 Decorated in a Contemporary style the villa comes with spacious bedrooms and living areas distributed in three levels. 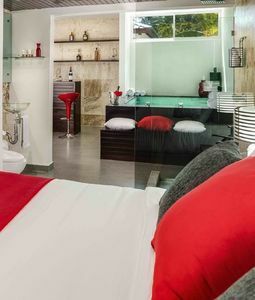 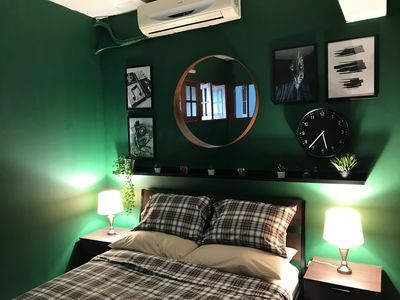 The master bedroom feature a king size bed and on-suite bathroom while the two guest bedrooms feature one queen size bed and two full beds with a beautiful outside covered terrace. 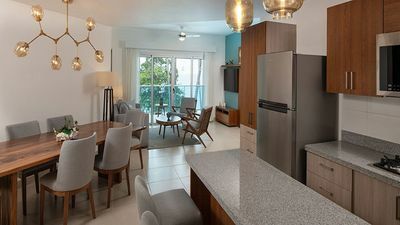 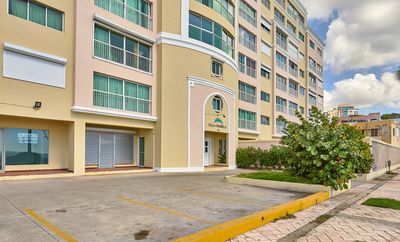 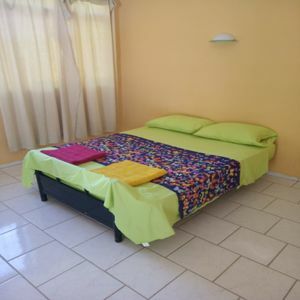 Amenities include air conditioning and LED TV's in all bedrooms, Cable TV, Xbox Player, Xbox Games Library, Wi-Fi Internet, a large balcony, powder room, ceiling fans, a fully equipped kitchen and the use of the complex private pool. 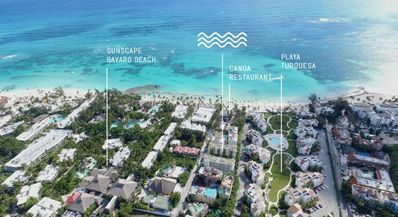 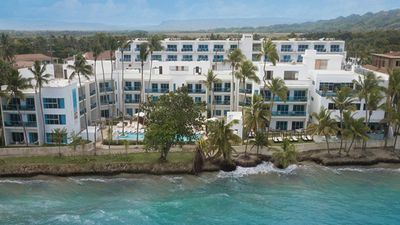 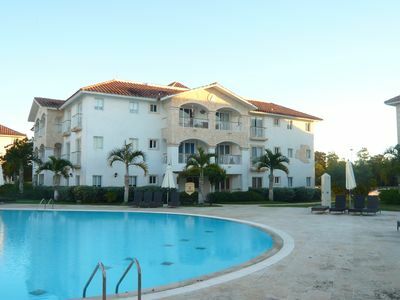 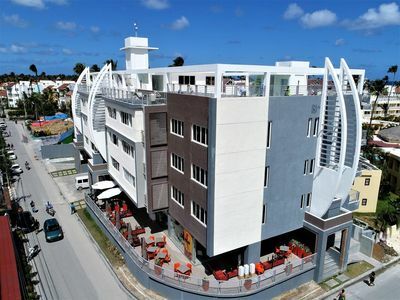 Conveniently located within walking distance of Casa de Campo hotel (two swimming pools, state-of-the-art gym, a la carte restaurant and bar), Teeth of the Dog and The Links Golf Courses, Golf Pro Shop and Driving Range. 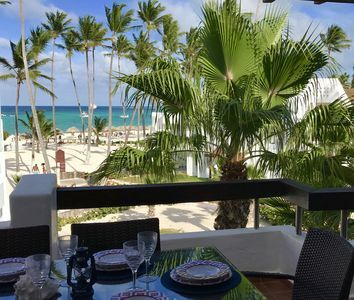 Daily breakfast prepared in the villa by our housekeeper. 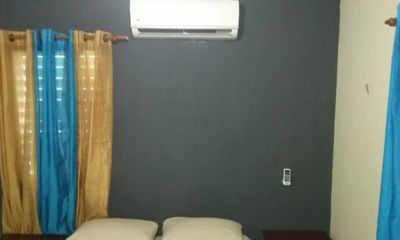 Summer Offer!! 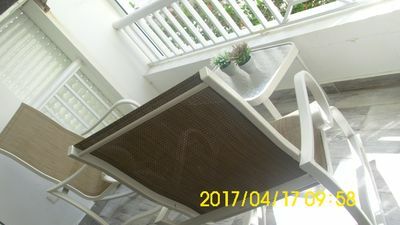 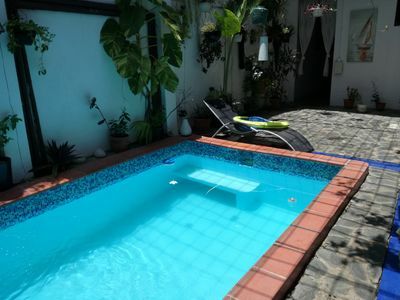 (June/July/August) - 4 seater golf cart included.